Phalanx is a drum and synth sampler which will be available as a VSTi, AU and RTAS/AAX plug-in for Mac and Windows. 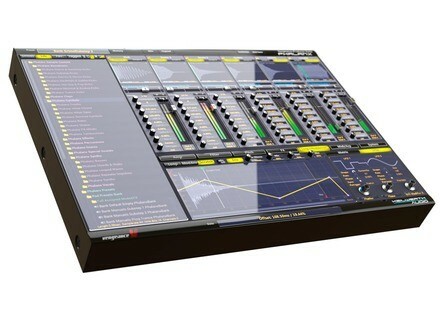 It was created in partnership with Keilwerth Audio. The number of features is quite impressive, and so is the built-in 6000 sound library. Phalanx will be available in two versions, the standard will cost 199€ and the Premium for 249€. You can discover the tutorials on www.youtube.com, and more info is expected soon on www.vengeance-sound.de. 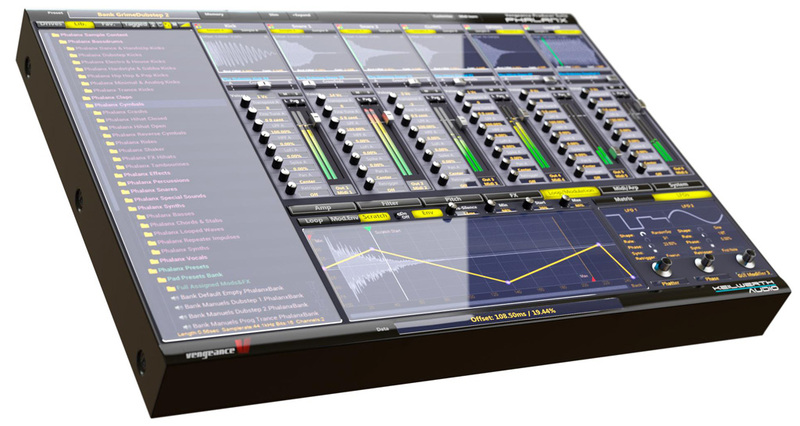 WaveLab 8 trial version Steinberg has released the trial version of the WaveLab 8 audio editor.